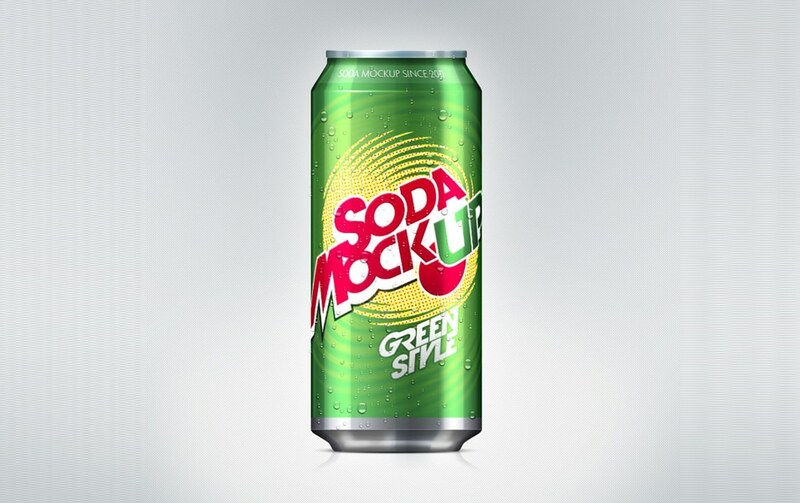 Created by Pixeden, here comes a free PSD of a Soda Can Mockup Template. This great looking soda can PSD can be used as a PSD mock-up template for your design with a smart layer. It is a great way to showcase your brand or design with some fresh pop effect. 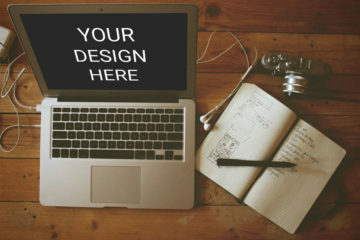 It is available for download at pixeden.com which is an online community offering free and premium graphics, design and web resources. They thrive on bringing the best of the best in each of the beautifully crafted resources. 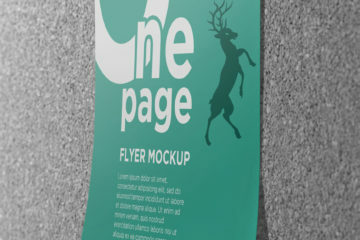 In the link, you’ll find the download link and the full preview of the mockup which already has 98,245 downloads. You can also check out other related works and projects such as an oil tin can mockup, business card mockup and so much more. Lastly, license details state that the design is royalty free for use in both personal and commercial projects. You can modify it accordingly to your liking or fit into your project. Download yours today and enjoy!